How can promotional items add value to your business? Today, personalisation is extremely popular. Unusual and original gifts, signs or trophies are already highly sought-after, but adding a personal dedication to a piece can really lift it in value and price. 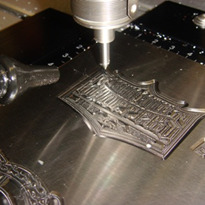 An engraver's field of application can be very diverse and is ultimately best supported by laser technology. 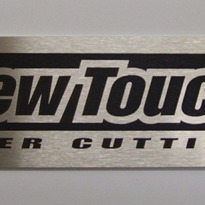 Furthermore, a laser engraving machine is a great tool for many applications in the advertising materials industry. 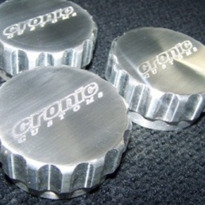 With high-quality engravings, giveaways and simple promotional items, you can easily expand your customer base. 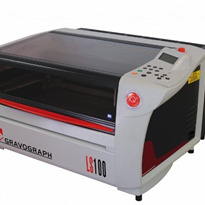 "How do I make money with personalised laser engravings?" Most consumers are generally willing to pay a higher price for products with some kind of personal touch. 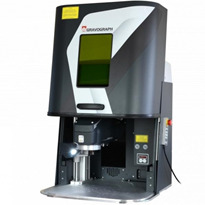 The price for items with an individual laser engraving are therefore usually determined by the price per product achievable on the market. It is very common for consumers to pay 5 - 10 times the standard price for something if it has been personalised. 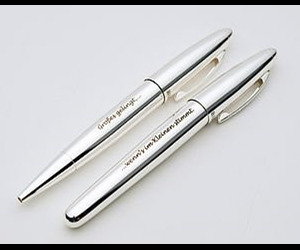 High-quality ballpoint pens that contain individual, professional engravings can be sold for as much as $23.80. But, the blank pen can be bulk-purchased for as little as $2.38 per pen. In the laser processing industry, 'laser costs' are usually calculated at about $1.60 per minute – this covers the total laser running time. 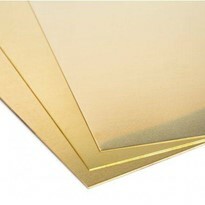 Thus, different graphics for the duration of the engraving can be very quickly quantified in terms of cost. 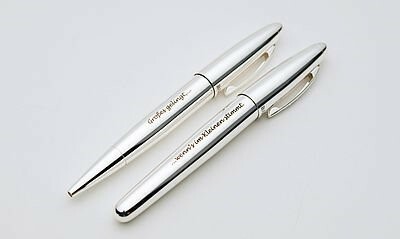 Using the ballpoint pen example, this can be as little as 25 cents per unit when it comes to laser costs for an engraving duration of just 15 seconds. 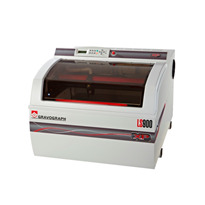 When you take labour costs into consideration, it is very easy to see that there is a lot of money to be made in laser engraving and personalising. 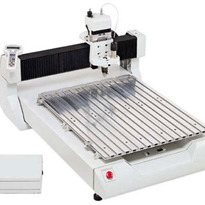 "How do I make money by laser engraving promotional items?" 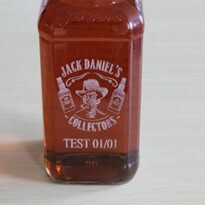 the 'conventional' approach to realising higher profit margins is to issue a surcharge for the laser engraving itself. With this method, the price for the unprocessed promotional item is quite low, but a corresponding surcharge is added for the laser work. 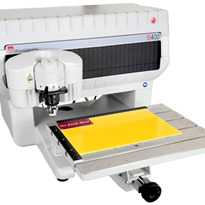 Depending on the size and quantity, a surcharge of about $2/laser engraving is feasible. This means that for approx. 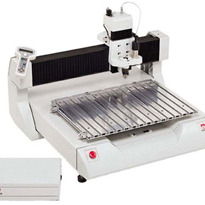 100 items a week, the purchase of a laser machine is already economically viable for your business (average value, depending on size and equipment). 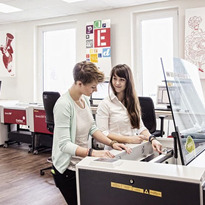 Seeing as significantly high order volumes are realistic in the field of promotional items and no fixed costs are incurred in the laser processing, retailers can increase their profitability with laser processing. 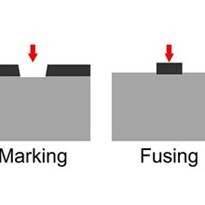 Some suppliers offer laser markings at no extra cost (or possibly only a few cents per unit). The idea is that the profit is already made in the product price, but the customer still feels like they are getting a high-quality engraving for next to nothing. 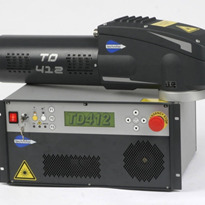 The laser process does not incur any variable costs and given that promotional items are never really purchased without branding, the fixed cost can be included in the price of the unmarked item. 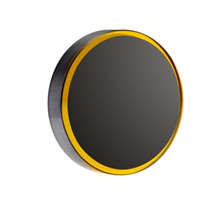 Due to high-quantities, retailers of promotional items can generate an increased number of sales and revenue with very low acquisition costs - thus increase their profitability. 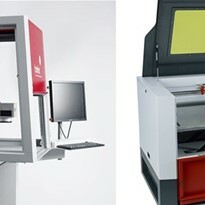 In addition to our patented Speedy flexx laser engravers, which allow for amazing flexibility, Trotec also offers high-tech galvo laser machines. These workstations are made for orders with very large quantities. 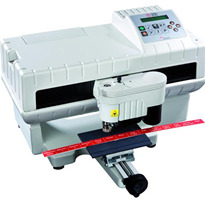 Depending on the intended application and the product, suppliers of promotional items can work 10-50 times quicker with a galvo marking laser that with any flatbed laser. 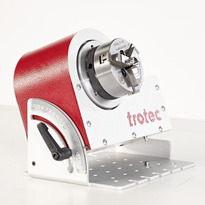 With high-speed galvo lasers, suppliers of promotional items can quickly and economically hit their goals and make more money - you just can't beat Trotec for speed!